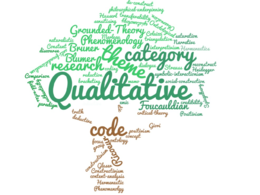 I am a Belgian social behavioural scientist, project manager, and qualitative researcher with advanced experience in conducting and managing qualitative research projects. 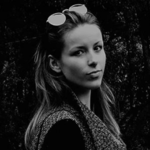 With...Read moreI am a Belgian social behavioural scientist, project manager, and qualitative researcher with advanced experience in conducting and managing qualitative research projects. With a master's degree in sociology and my current enrollment as a PhD student in Public Health, I dare to say that I have a unique skill set when it comes to scientific research in social sciences, health sciences and anthropology. and use either Atlas.ti, NVivo or no software at all to analyze your data. As I invest most of my time in these specific techniques, I can assure you high-quality and excellent analyses of all your qualitative data. Great work. Very comprehensive analysis and delivered very quickly. Friendly and a pleasure to work with. Would strongly recommend.